Following nationwide trends, Virginia’s burgeoning CBD market is among the most exciting new developments in the state’s push for easy access to holistic goods. While Virginia’s CBD storefront numbers still lag behind major markets like Florida, California, and New York, more CBD shops are popping up, and residents should expect that trend to continue in the coming years. For now, we’ve profiled the best places to buy CBD oil in the state, with the highest concentration in Richmond and Northern Virginia, plus a few options in Washington, DC, for those in the area. Vapors Lounge (7822 Midlothian Tpke, North Chesterfield, VA 23235) is Richmond’s premier destination for all your CBD and CBD hemp oil goods. Established in 2009, Vapors also specializes in flavored e-juices, e-liquids, and more, and their wide CBD selection includes 25mg, 50mg, 100mg, and 150mg strengths, tailoring to novices and experienced CBD enthusiasts alike. Because CBD is relatively new to most customers — both in Richmond and Virginia as a whole — the staff at Vapors Lounge places an emphasis on customer service and is happy to assist in navigating the store’s shelves to find the best CBD product for your needs. Open Monday-Friday, 10AM-7PM; Saturday 10AM-6PM. With a perfect 5-star rating, Dynamic Integrations Wellness & Massage (8027 Leesburg Pike, Tysons, VA 22182) is great place to buy CBD for Northern Virginia residents. 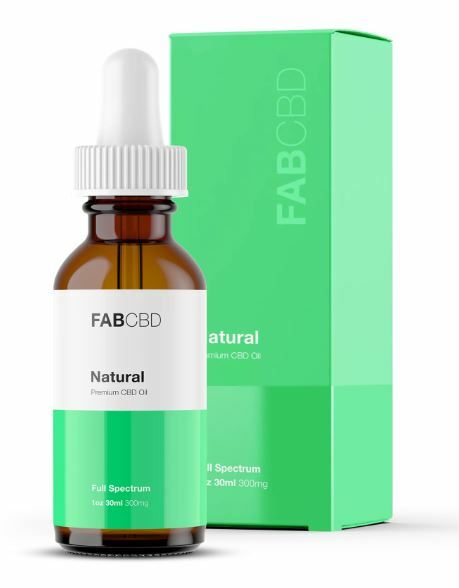 Packed into its fully-stocked shelves, you’ll find a variety of CBD and CBD-related goods, from high-quality CBD-infused lotions to premium essential oils, and much more. Affordable prices are a major selling point, and military veterans get a discount. Open seven days a week: Monday-Friday 10AM-8PM; Saturday 9AM-4PM; Sunday 3PM-7PM. Just a short road trip from DC, Vaperz (13830-2 Lee Hwy, Centreville, VA 20120) has a 4.5-star rating based on 20 reviews and offers an extensive inventory of CBD hemp oil, e-liquids, e-juices, and other holistic goods. Whether you’re a CBD novice or longtime enthusiast, feel free to ask the friendly, knowledgeable staff to lead you through Vaperz’s selection to find the right CBD product for your needs. Open seven days a week: Monday-Thursday 11AM-9PM; Friday-Saturday 11AM-10PM; Sunday 12PM-8PM. For those in Northern Virginia, you might consider some DC Area CBD options. Established National Holistic Healing Center (1718 Connecticut Ave NW, Washington, DC 20009) is located right in the heart of Dupont Circle, with walk-ins welcome (though you’ll need a card to purchase goods). According to its loyal customer base, ENHHC is the best dispensary in town, with an excellent selection of CBD hemp oils at affordable price points. Better yet, online ordering is available for in-store pickup, which is always a bonus. Open seven days a week, from 11AM-7:30PM. If you’re in the area, check out the 5-star-rated Takoma Wellness Center as well (6925 Blair Rd NW, Washington, DC 20012), located just south of Silver Springs. With a wall-to-wall selection premium CBD oils, top-shelf accessories, and educational literature, Takoma offer customers a number of price points and takes pride in personalized, helpful customer service. No appointments necessary; open every day but Saturday.